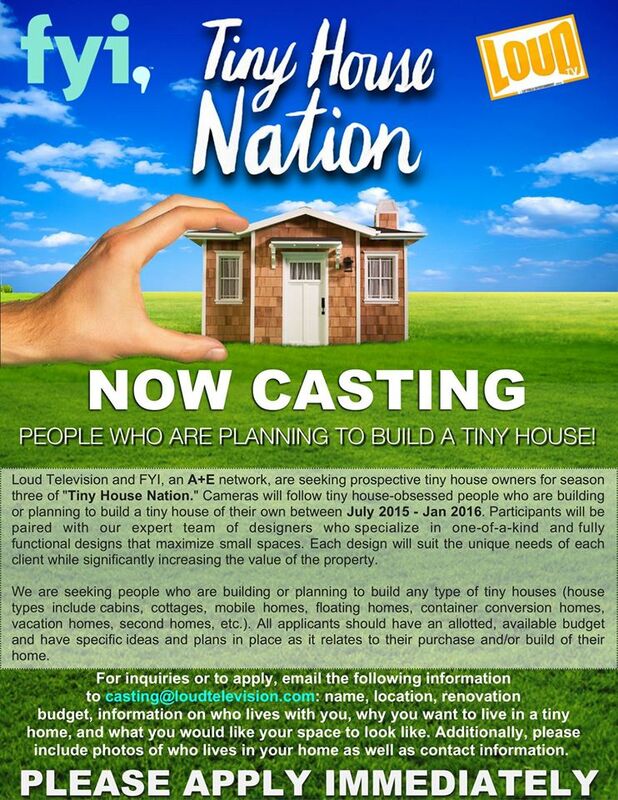 Location: Seeking any small house dwellers regardless of location. I’m a journalist working on a short TV program that will be broadcasted on TF1, the main french TV channel. 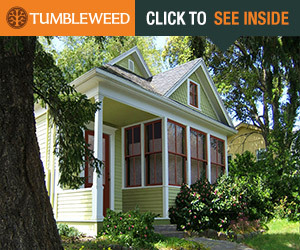 It focuses on the future of dwelling, and one of the episode will be about tiny houses. We would like to present the small house society as one of the examples. Do you have any pictures/videos in HD to share ? If you agree, we would need you to file an authorization form so we can broadcast the pictures. These pictures will of course be used with mention of the credits. My name is Emily Schulz, I am a student at Boston University, getting my Master’s in Film. I currently live in Los Angeles until December. My thesis project is a script for a documentary I am working on. 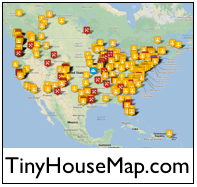 The documentary is about the tiny house movement, specifically the tiny house community. I am looking for a few friends to help answer some questions for me, in hopes to use your statements in my project. 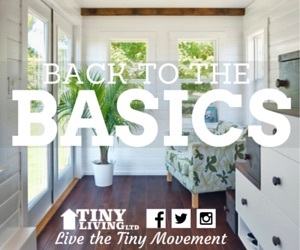 I would be asking questions about your involvement in the community, your backgrounds in how you got involved, and relationships you have made through the tiny house lifestyle. I am preferably looking for people who have either already built their house, or are currently living in it. That being said, the more people I could speak to the better. If you are interested, or you know someone who would be interested in helping me out, please contact me! You can reach me though email or through phone number. I would love to hear from any and all of you! Best Wishes Wherever You Are. Note: We’ve had some people posting comments here on this page in response to the above. Instead, please contact the person directly as indicated above. Thanks! I’m a freelance journalist working for a public radio station. I’m currently in Bratislava, Slovakia and would do interview via Skype. I’m working on a story about an off-the-grid ecopod and would like to talk to an expert in the movement who could discuss how this one compares to other ones on the market. The interview should take 15-30 minutes. Please email me so we can arrange an interview. Thank you! Seeking family owned and operated small home building company that has sold homes for waterfront locations (e.g. river, lake, ocean). The documentary show to be produced will focus on one building company only. The show will be recorded at the builder’s location. Would like to have a Skype or phone conversation with prospective candidates on or before Friday, 3 April 2015.